What is New Jersey Comic Expo? And that pretty much sums it up in a nutshell! There are also cosplay guests, awesome vehicles (more on that in a minute) and tons of cool things to buy and see. What Can I See at New Jersey Comic Expo? Ethan Van Sciver: an American comic book artist, best known for illustrating many titles including Green Lantern, Superman/Batman, New X-Men, and The Flash: Rebirth. Jae Lee: a Korean American comics artist known for his interior illustration and cover work for various publishers, including Marvel Comics, DC Comics, Image Comics, and Dynamite Entertainment. Arthur Suydam: an American comic book artist who has done artwork for magazines including Heavy Metal, Epic Illustrated and National Lampoon, while his comic book work includes Batman, Conan, Tarzan, Predator, Aliens, Death Dealer, and Marvel Zombies. Shane “Hurricane” Helms: Pro Wrestling's Greatest Superhero and longest reigning World Cruiserweight Champion in History, Hurricane Helms is the last man to defeat The Rock on WWE Television and is also is contributor to the comic series Headlocked by creator Michael Kingston. 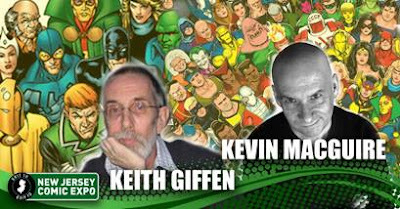 Keith Giffen and Kevin Maguire: one of the most-celebrated and best-loved creative teams in Justice League history! Other guests include: Dennis Calero, Bernie Bregman, Greg Land, Erika Shultz, Jeff Shultz, Meredith Finch, Neil Vokes, Renee Witterstaetter, Stuart Moore, Rags Morales, Scott Koblish, Jim Calafiore, Amy Chu, Kristina Deak-Linsner, Sholly Fisch, Scott Hanna, Joseph Linsner, Ron Marz, and Mark Morales. Even if you are not a comic book collector or fan, you can still find and meet exciting people who appeal to you on other levels, trust me! Last year a friend of mine purchased a gorgeous book of Miraculous (the ladybug) for her daughter and was able to get it signed by one of the script editors. 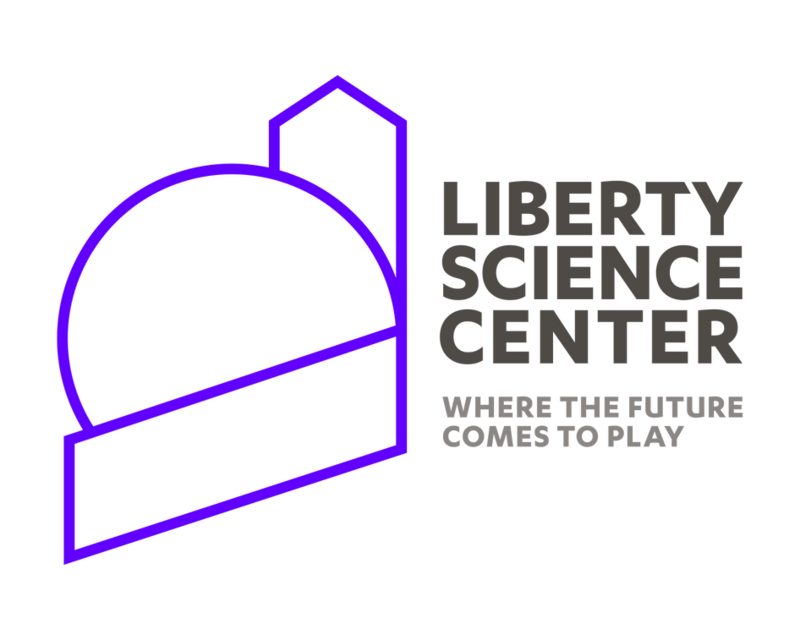 New to New Jersey Comic Expo this year is the Liberty Science Center Pavilion. 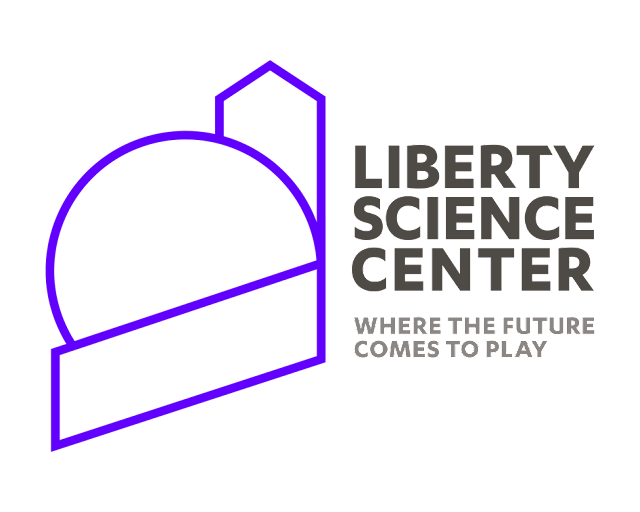 Guests will be presented with a customized assortment of hands-on activities, science demonstrations, and science shows that will inspire all ages! 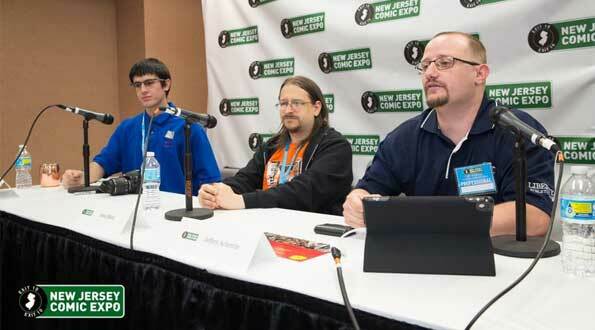 New Jersey Comic Expo will hold many informative and entertaining panels from guest speakers who cover topics ranging from comics to manga, animation to movies. You'll also see a ton of fun cosplay characters, with a cosplay contest sponsored by BERNINA of America. Scooby Doo Van and more! You can also take photos with amazing fan groups like the 501st Legion. Who are they, you ask? Well, these are the people who love Star Wars so much that they've created their own costumes. Not just any costumes, mind you. These are Lucas-approved, super-high quality, and extremely authentic! 501st Legion is a charity group, so you can take photos with them at no extra charge. They're also really nice people, if I do say so myself. There are tons of awesome artists and vendors at the show. 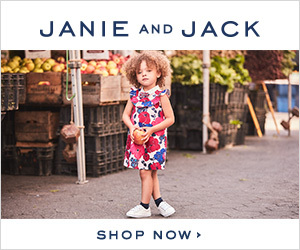 You can find anything ranging from clothing, toys, stuffed animals, books and more. I was in my element, that's for sure. For a complete run-down of what I saw at the show last year, be sure to check out my post about New Jersey Comic Expo 2016. And don't forget to follow me on social media for photos and updates of this year's show, too! Is New Jersey Comic Expo Good for Kids? Emphatically, yes! I have been to a few comic shows that have creepy characters or are mobbed with adult fans of the comic world. This show was very family friendly, with plenty of things for kids to do and see (there was even a whole 'kid corner' for kids to practice making their own drawings and comics). 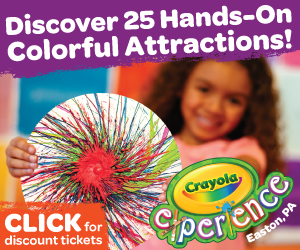 I didn't see anything inappropriate, and the fact that KIDS UNDER 10 ARE ADMITTED FREE with a paying adult is a huge bonus!! The talented duo from Playful Dad's Initiative - awesome artwork!!! Where and When is New Jersey Comic Expo? How Do I Get Tickets to New Jersey Comic Expo? So here's the deal- the fine folks at New Jersey Comic Expo have offered up some tickets for my fabulous readers. 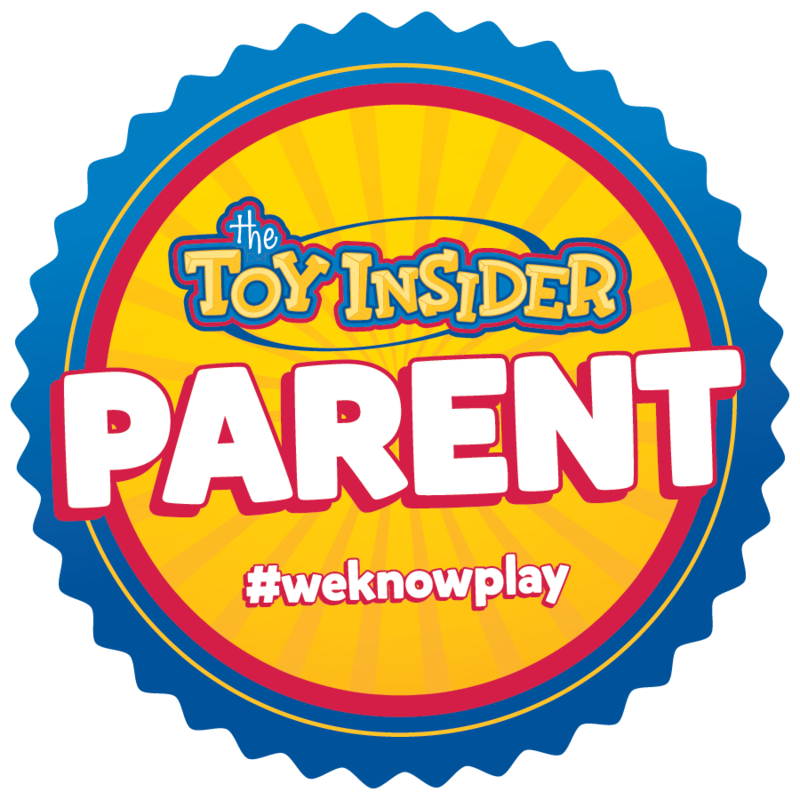 I have TWO Family Packs of tickets to giveaway! 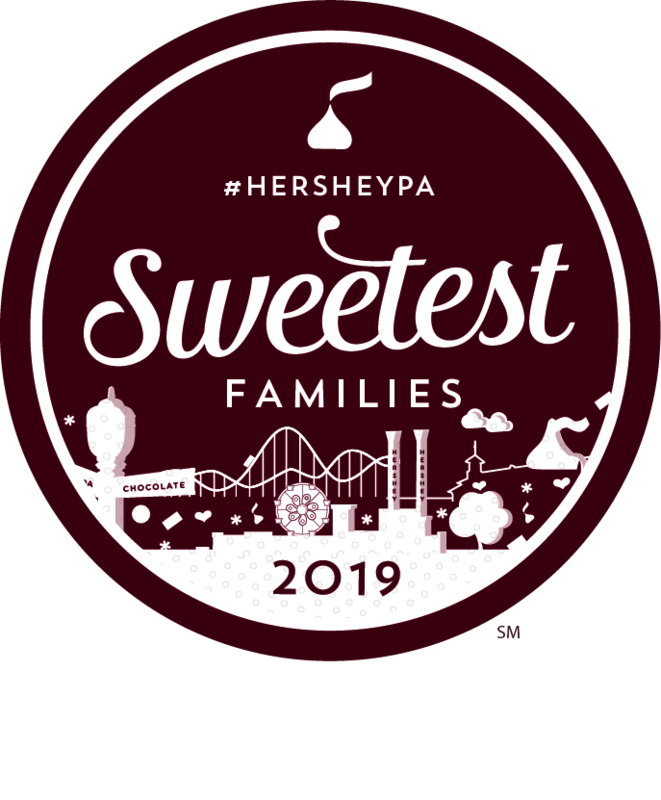 A Family Pack of tickets provides full access to the show on Saturday 11/18 AND Sunday 11/19 (that's a weekend pass, y'all!!). Pass grants access for two adults and 4 kids under the age of 10. Sweet deal, right?? Here's the fine print: two winners will be chosen via the Rafflecopter widget at contest end (11/8). Winners must respond to The Jersey Momma's winning notification email within 24 hours or new winners will be chosen. Winners must be willing to provide their full names, emails and mailing addresses to forward to New Jersey Comic Expo in order to receive their tickets. The Jersey Momma is not responsible for supplying the winning tickets. The Jersey Momma has the right to disqualify entrants who did not comply with the Rafflecopter widget requests below (I do check that you followed through, people!). Contest is open to U.S. residents only, 18 and over please! Good luck! It was a blast last year! I will be bringing my family but most importantly, my son because he's a big comic books fan! Oh I'm sure he would LOVE it!! All I need to know is that there will be a Delorean Time Machine there! Indeed there will be! And 'Marty McFly' will be there, too!